VEEM Ltd announced in an official release that it has entered into a non-binding term sheet agreement with Aurora Labs to investigate the potential of 3D printing technology for efficient manufacturing of VEEM’s specialist technology including propellers, fin systems and world-leading gyrostabilisers. Australian technology and innovation company, Aurora Labs, which develops metal 3D printers & powders is currently testing its high speed, industrial grade, large format 3D metal printers that can be used for large-scale industrial manufacturing on a cost-effective basis. 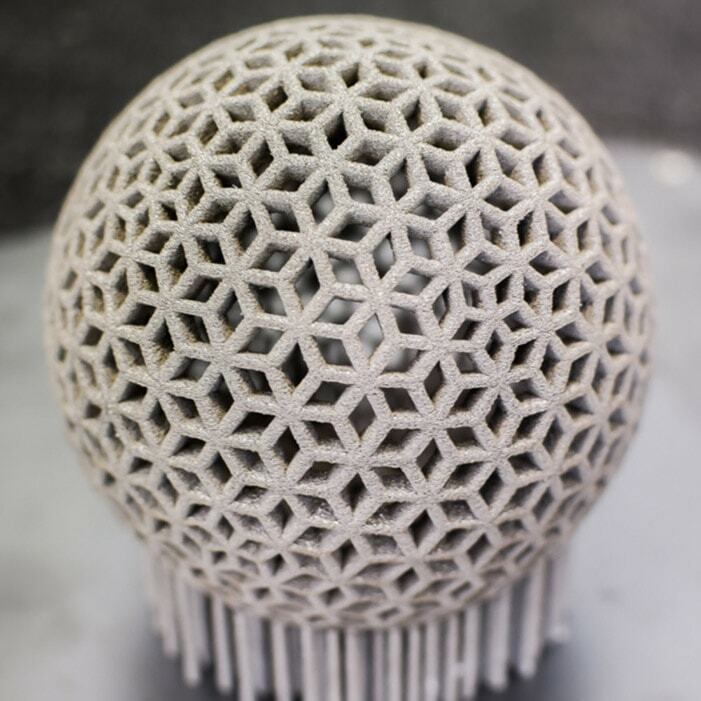 Precision engineering group VEEM Ltd aims to explore the metal 3D printing technology developed by Aurora Labs to deliver cost and efficiency savings for the manufacture of its proprietary technology. VEEM supplies products to several world leading shipbuiilders and marine suppliers like Rolls Royce, Volvo, ASC, and Austal. VEEM developed technology for propellers and fin systems are in use on recreational, commercial and defence platforms globally. “From being an expensive option for small components, recent technical developments in 3D printing point the way toward larger sizes and far more rapid production rates,” he added.